I’ve told you before that Mouse likes doing maths. A little while ago he noticed on Google Trends that whilst chocolate was performing well antiques were not going so well. Well he got his abacus out and looked at a couple of trends comparatively. Antique furniture he knows has been going down in value so he checked the web searches for this and blogs. This lets you know the volume of traffic in Google searches (right hand axis) per year (bottom axis). Well the message is clear, everyone is blogging. Interesting, says Mouse over my shoulder, I wonder if anyone is listening? He yawns. What about glass, he asks. Is it a good time to buy? 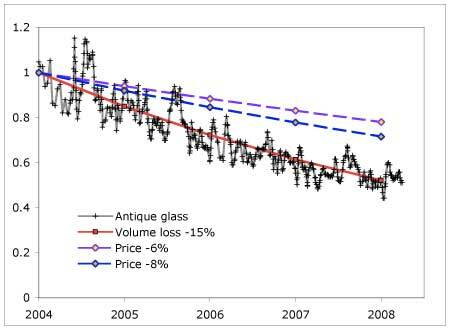 He gets me to look at the year on year price change of antique glass versus the search volume. Both are in decline with a 6-8% fall in price year on year (not incl. 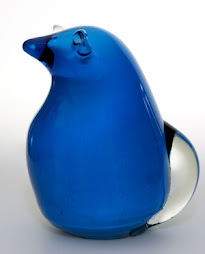 auction or ebay sales, and for moderately priced UK glass in the range roughly $100 - $1000). Should I panic, I wonder. Mouse shakes his head sagely, as I thought he remarks. What does Mouse recommend? When the market is down you buy, buy, buy... meanwhile he’s off to his hammock for a well earned snooze. Mouse has been very concerned over the rising costs of postage from the UK. Just recently the Royal Mail has reviewed its prices. The largest rise has been for packages over 2kg going overseas from the UK. Once a package goes above 2kg – it goes through Parcel Force (which is part of the Royal Mail Group). 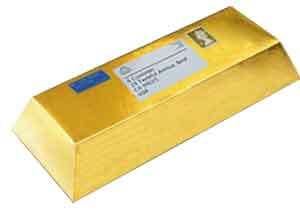 An International Economy standard 3kg parcel used to cost around £30 to the USA. Now the cost of sending that same parcel is around £50. Of course, Fedex and UPS are even more expensive. Clearly the Royal Mail is affected by rising oil prices. Mouse has always found the Royal Mail fast and efficient. But these price changes will make it even more difficult for some US and overseas buyers to get what they want from the UK. Mouse frowns, this will depress some eBay sales and markets for heavier items. 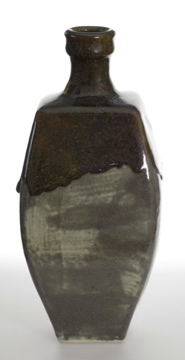 Mouse worked this out for one of his eBay sales – a Joanna Wason pottery vase, which weighs in at just under 3kg. If an item is very difficult to come by or it is very desirable, just like the Wason vase or some very fine cheese, then this will be ok, says Mouse. Still some things one cannot put a price on, “Where is my Roquefort order?”, he mumbles and wanders off sniffing the air. On the right is a treacle Glaze Joanna Wason vase, a rarity but expensive to ship to the US now. Antique Trends - is old the new black? Mouse says old is the new black. In his most recent visits to fairs he has noticed a trend. Firstly, there seem to be fewer antique dealers around than there once was. 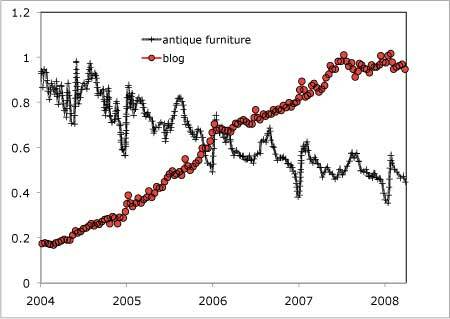 Secondly, those that remain are either focused towards niche market areas or more broadly on older traditional antiques, like it was before the boom years. Mouse likes this and believes there is a lot to be said for diversity. Curiosities make good talking points although they are not always going to be kept by the purchaser in the long term. No matter they should be fun.